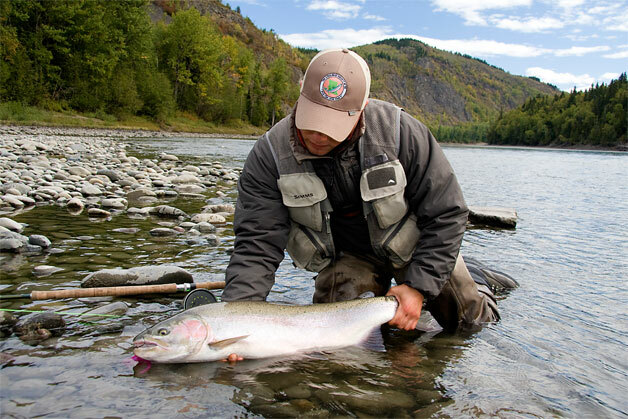 This winter steelhead flyfishing bootcamp will teach you what you need to know to be successful on the water this year! Both sessions are hosted by Andrew Redmont at Sea-Run Fly & Tackle. The cost of this course is $79.98. To register, please phone 604-931-5044.